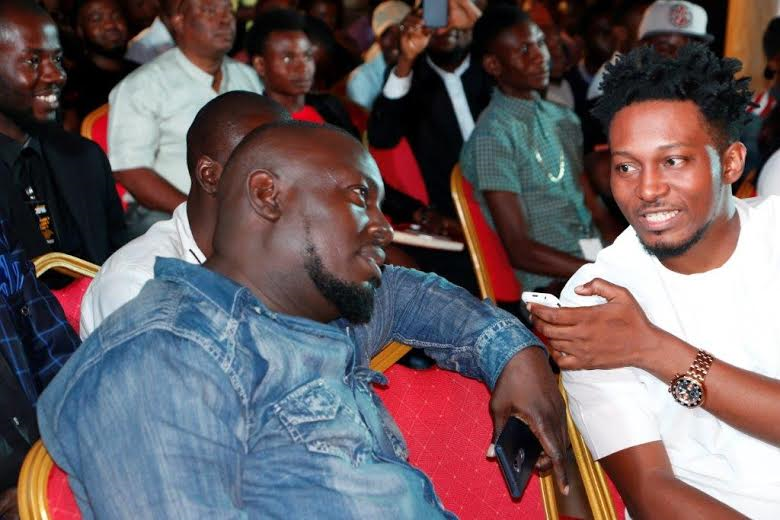 The Abuja Entertainment Seminar held over the past weekend at Sandralia Hotel Abuja and was well attended by top personalities and celebrities in Abuja entertainment circle and beyond such as Tee Y Mix, Terry Tha Rapman, GospelOnDeBeatz, Bigmo (Wazobia FM), Tunde (Styl Plus), Modenine, Morell, Paul Play, Shortcut, Chuks D General, King Akan (CEO, Green Label Entertainment), Mr. Collins Adeyemi (Former PMAN Governor, Abuja Chapter), Dominic (Barcity TV), Candelbeats to name a few. Officials from top government organizations such as the Nigeria Communications Commission (NCC) and the National Broadcasting Commission (NBC) were also present. The annual event which is organized by 41 Naija Entertainment brought together entertainment practitioners and stakeholders. 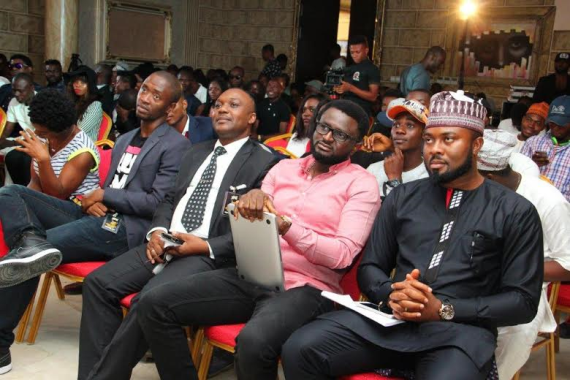 The theme of the seminar was “Investing in our local content and growing the economy through entertainment.” The event which was hosted by popular On-Air personality, Bigmo of Wazobia FM and moderated by Oge Kimono, saw thrilling performances from star artist Morell and popular Abuja based comedian, Shorcut. There were a total of three panels. The first panel session featured Mrs. Franca Aiyetan of the NBC, Andy Madaki, Mode 9, Paul Play and Belema Meshack Hart (CEO Tatafonaija), Burnertunes who deliberated on the topics “Creating Content for a Target Audience and “The Social Media and Showbiz.” Panel two was made up of Blessing Tangban, Rex Idaminabo, Ustaz Pharouk, Terry the Rap Man who treated the topic “Branding”. 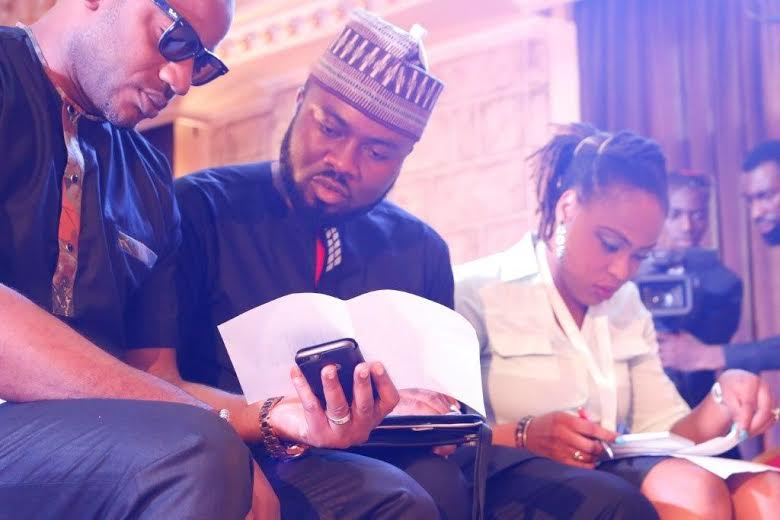 The third panel session titled “The Power of Collaboration” was handled by Taiwo Olukorode, Godwin Adogame, Timi Elegbede and Bamike Olawunmi. After many insightful conversations, questions, discussions, the seminar ended at about 4pm with the National Anthem. 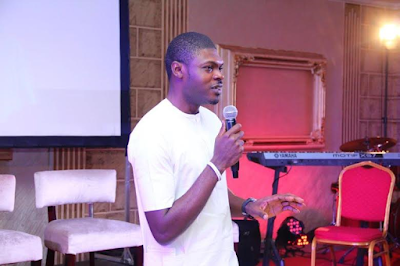 Guests reconvened at the seminar venue by 8pm for an exclusive dinner which was strictly by invitation. 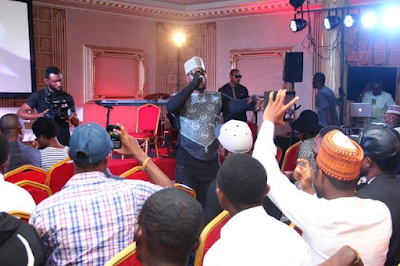 The audience were treated to music from Alternate Sounds; a live band which comprises of popular music producer Gospelondebeatz. 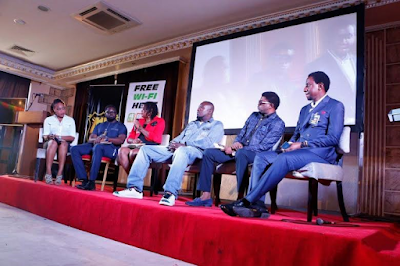 Similar to the seminar, the dinner which was strictly by invitation was well attended by top personalities from the entertainment and government circle such as Tee Y Mix, Terry Tha Rapman, Gospelondebeatz, Bigmo (Wazobia FM), Tunde (Styl Plus), Modenine, Succy Blue, Mr. Collins Adeyemi, Professor Sunnie Ododo, Jamix, representatives from the Nigeria Communications Commission (NCC) and a host of others. 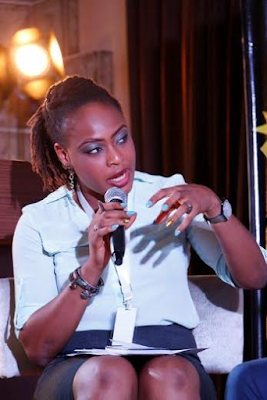 The Honourable Minister for Information and Culture, Lai Mohammed was ably represented by Deputy Director, Special Duties, Entertainment and Creative Services Department, Mrs. Akudo-Nwosu U.N and other members of staff of the Ministry of Information and Culture. The major highlight of the evening was the award presentations. 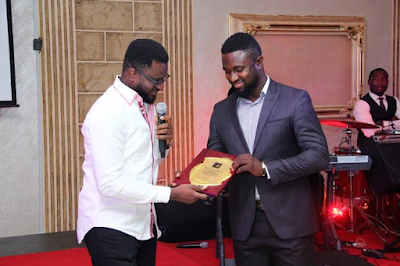 While receiving an award in recognition of his efforts in developing young talents in Abuja, which was presented to him by long time mentor and friend, Tee Y Mix, Gospel Obi popularly known as GospelOnDeBeatz reflected on his journey into music production and how Tee Y Mix mentored him ten years ago. Tee Y Mix also expressed his satisfaction in GospelOnDeBeatz’s career and wished him greater heights in the future as he presented the award to him. Other award recipients were Mama Cass and NCC. 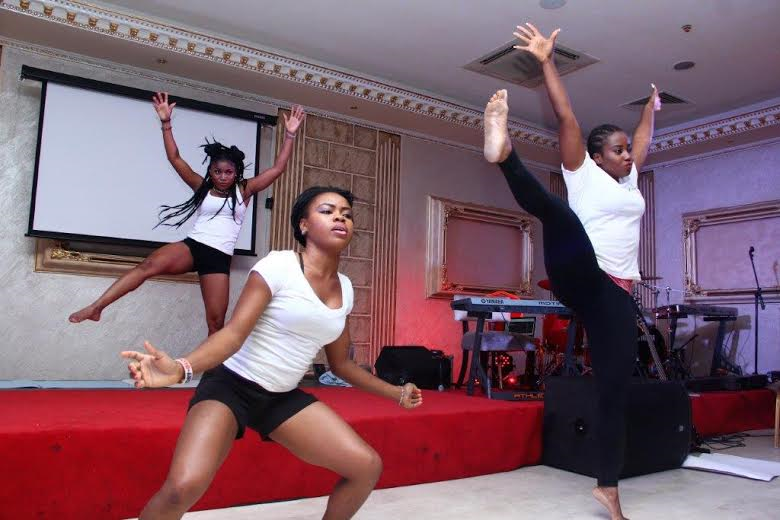 During the course of the dinner, there were performances from some of the hottest up and coming acts in Abuja namely Jessica Bongos, Matilda, Peerayce and E Marshal. Popular Abuja dancer, Adela, also thrilled the audience performing with her group. 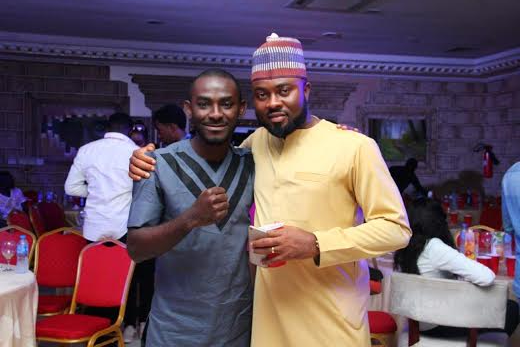 Popular comedian and On-Air personality, Chuks D General who was the host for the evening. The 2016 Abuja Entertainment Seminar was in many ways better than the previous edition and the efforts of 41 Naija Entertainment to bring together industry stakeholders, policy makers, practitioners, professionals from private and public sector in an attempt to help build a unifying structure, support growing talents and open more opportunities for investment in the Entertainment industry in the Federal Capital Territory is commendable. Word has it that the organizers are already planning for the next edition.